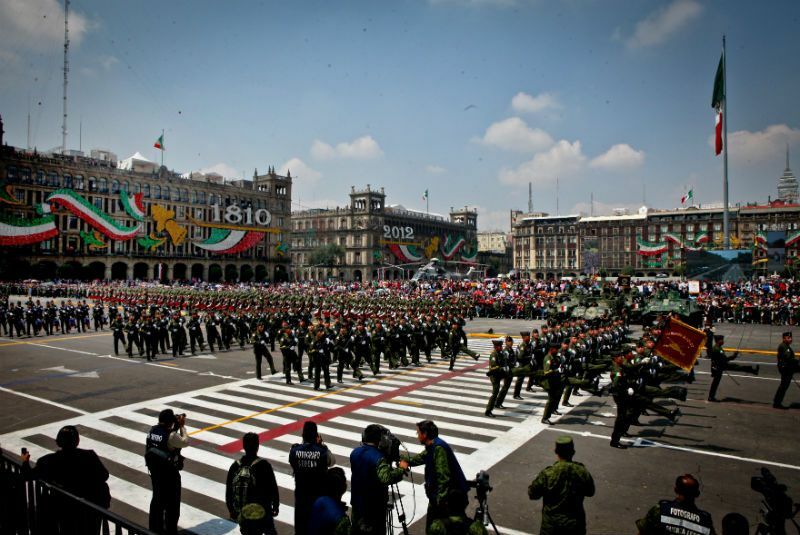 This entry was posted in Travel and tagged Mexican Independence Day Military Parade, Mexican Independence Day Sept 16, Mexico City, travel. Bookmark the permalink. Thanks and wish I didn’t have to come home. Have you been to Mexico City? Only once for a 3 day conference. Didn’t really see anything. I remember flying over the city, expecting to land soon only to find that that city is so huge that it takes forever to cross even by plane!